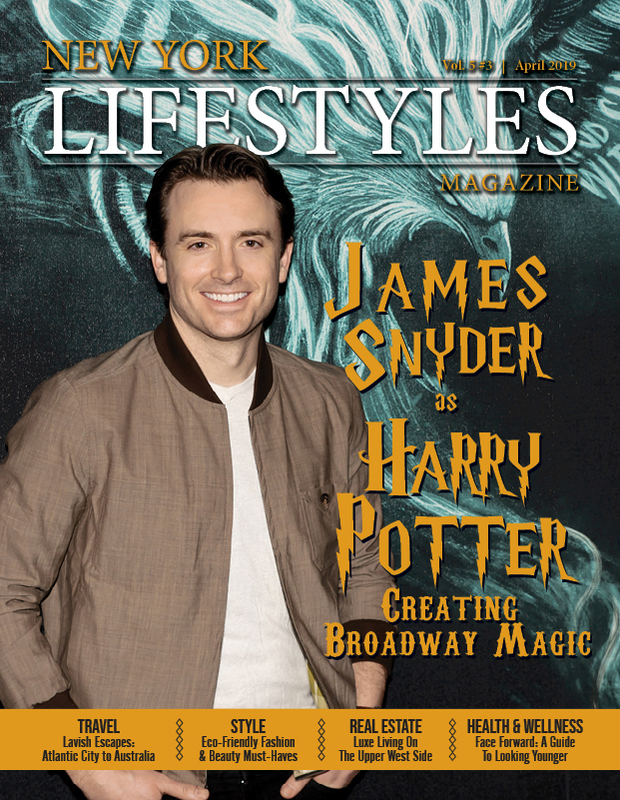 Broadway show lovers, rejoice! For when Fosse/Verdon hits your TV set, you’ll be mesmerized by Sam Rockwell as Bob Fosse and Michelle Williams as Gwen Verdon, the powerhouse, multiple Tony Award-winning couple that brought the world shows like Redhead, Sweet Charity and Chicago. Produced by their daughter Nicole Fosse and Hamilton’s Lin-Manuel Miranda, this eight-episode biopic is sure to have you dancing in your living room. Jordan Peele is hitting on all cylinders these days, after winning the Oscar for his hit film Get Out’s screenplay last year. Now he’s taking over from Rod Serling with a reboot of the much-loved 1960s TV series The Twilight Zone. Peele produces and narrates this weird and wonderful show filled with strange plots that span numerous genres in “another dimension.” He’s sure to have some horror episodes, following Get Out and his new film Us, both seriously scary stories that he both wrote and directed. It’s just after the American Civil War as this tough series begins in San Francisco, where the denizens of its Chinatown embark on the bloody Tong Wars for control of the city. Filled with martial arts action and based on Bruce Lee’s ideas, this brutal drama stars Andrew Koji as an enforcer for one of the strongest Chinese gangs (tongs). He will stop at nothing to make his tong the victor in the fight for control of the city’s organized crime, which means lots of beating up people as the series progresses. 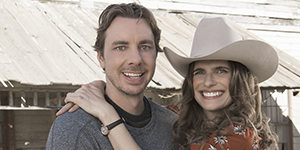 Lake Bell produces, writes and stars in this fish-out-of-water comedy that sends a newlywed city couple off to Nebraska to take up farming. If it sounds a bit like Green Acres, the difference is that both of the just marrieds are in for the change. Dax Shepard co-stars as Bell’s husband in the adventure, while favorites like Pam Grier and Ed Begley Jr. round out the cast of this sitcom. Ramy Youssif (Mr. Robot) stars in this sitcom as an Egyptian-American living in New Jersey, the son of immigrants living in a mostly Muslim community. He’s pretty sure he’s living the American dream, but crazy comic situations and weird interactions may convince him otherwise. He’s hoping God is going to give him some guidance as he navigates this place where some are not so understanding of his faith and his point of view, but he mostly has to figure it all out on his own. In this dramedy, Perry Mattfield (Shameless) stars as a hard-drinking blind woman who thinks she witnesses a murder. But there’s no body to be found, which sets her off (along with her seeing-eye dog) on an adventure to solve the crime, despite the fact that the cops and her friends are skeptical that the killing even happened. From producer Ben Stiller and others, this one treads a line between pathos and comedy, with a bit of old-fashioned whodunit thrown into the mix. If you still miss JAG, then The Code will be your favorite new show. This time, we’re with the Marines instead of the Navy, following cases that arise within the corps. Familiar faces like Dana Delany and Mira Sorvino lead the courtroom-drama cast of prosecutors, defense lawyers and judges who serve in the Marine’s Judge Advocate Corps, determining the crimes and punishments that are part of America’s military justice system. In this limited series executive produced by Ava DuVernay (Selma, Queen Sugar), three Chicago families deal with the death of a black doctor at the hands of a white police officer. As each family copes with the reverberations of this all-too-common American occurrence, they begin to understand just how racial bias affects each one of their actions. Noah Wyle and Emayatzy Corinealdi (Hand of God) costar in this emotional drama.